Dynamic go-getter Preeshani Morar, is the owner, head wedding planner and co-ordinator at Paheli Weddings & Events. 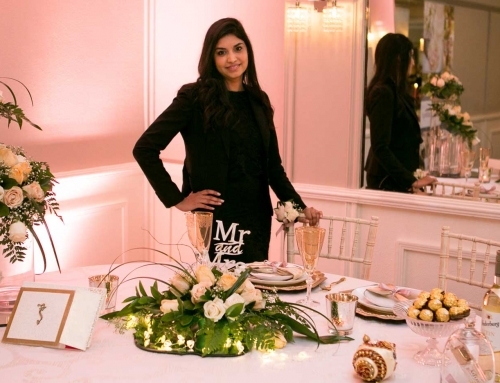 With 8 years of hotel and hospitality experience behind her, coupled with her absolute love of everything wedding related, brings you a well versed individual. She currently holds a B. Tech Hospitality management Degree and a certification from SA School of Weddings completing the advanced course in Wedding Planning. Mission : To assist in planning traditional weddings while still finding the balance between traditional, cultural and modern day chic. Preeshani works closely with you, the bridal couple, to ensure that your wedding day dreams are brought to fruition. Being a people person, she has created services to cater to various kinds of bridal couples. From those who wish to plan the complete wedding but require co-ordination on the day, to couples who cannot possibly manage all the consultations and negotiations, Preeshani is on hand to ensure that your needs are taken care of. Is there a market for Indian Wedding planners? With a hindu background in her arsenal, Preeshani completely understands the dynamics of traditional events and cultural backgrounds. Our current economic status has affected wedding trends in that they have become smaller, intimate affairs. 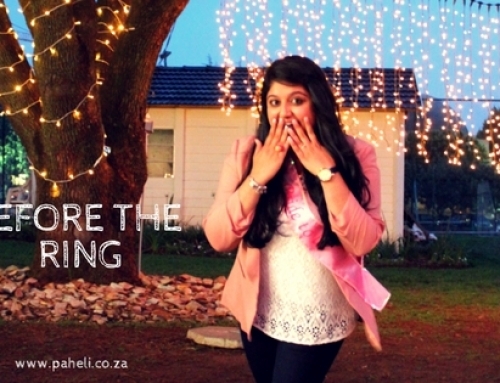 Living in a diverse country like South Africa, we are bound to see a rise in cross cultural weddings as well, throwing many a couple into unknown territory. 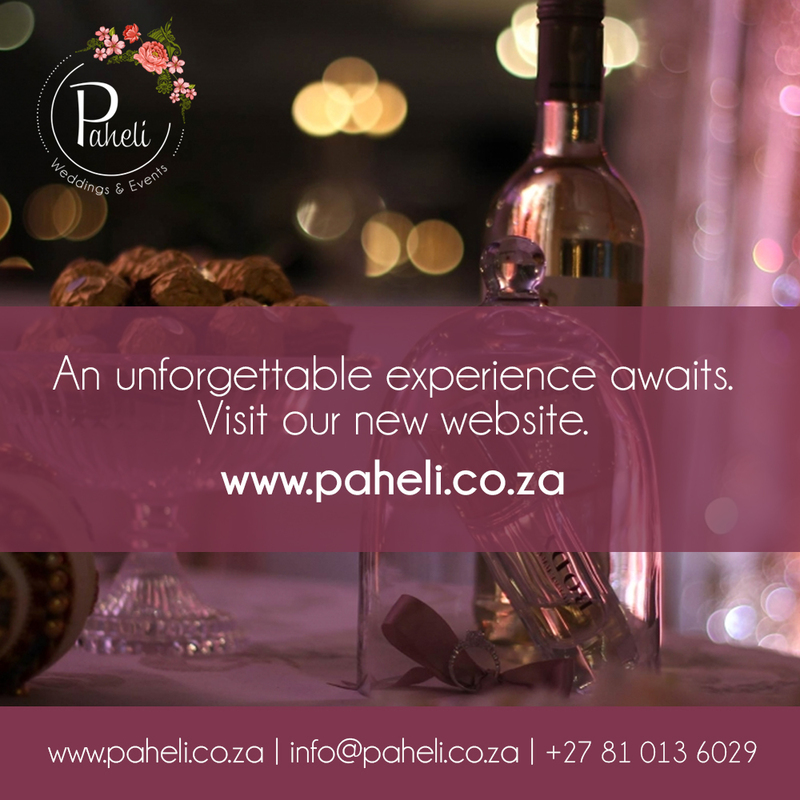 Paheli can help you seamlessly bring together different cultural backgrounds with elegance. Having a central point for your wedding related issues makes for a well oiled planning machine. 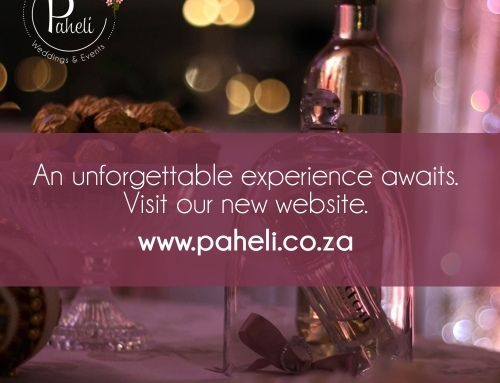 What services can Paheli offer? 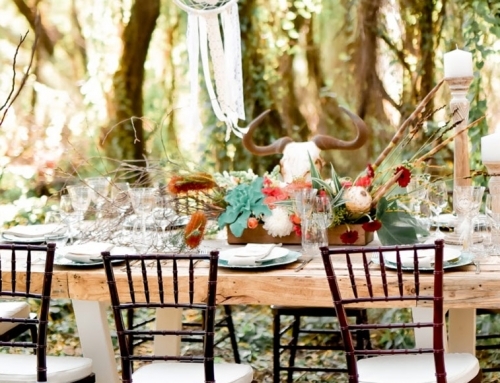 Complete Wedding Planning : – Every detail is taken care of from start to finish. 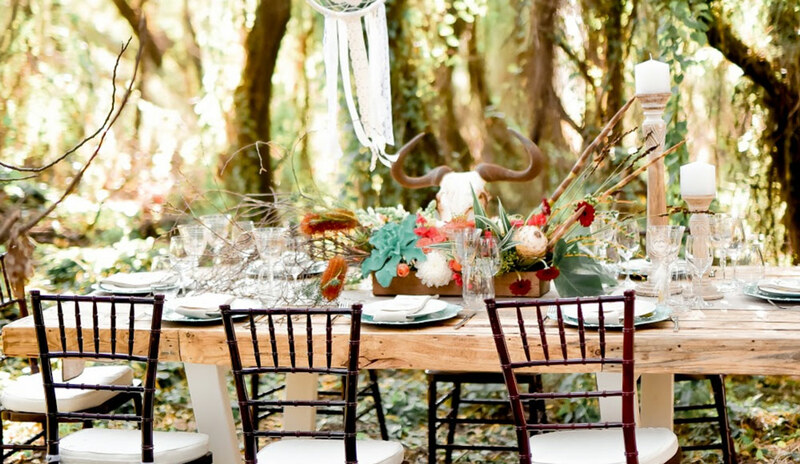 From sourcing and booking your vendors, to making sure that your event/s go off without a hitch. My job is to provide you with options that work best within your budget. On the day co-ordination : – You concentrate on sealing the deal, while I liaise and co-ordinate with your vendors to ensure everything runs as smooth as possible. This gives you piece of mind that family and friends are spending the moments with you and not stressing about the details. I am based in Johannesburg and travel across Southern Africa. 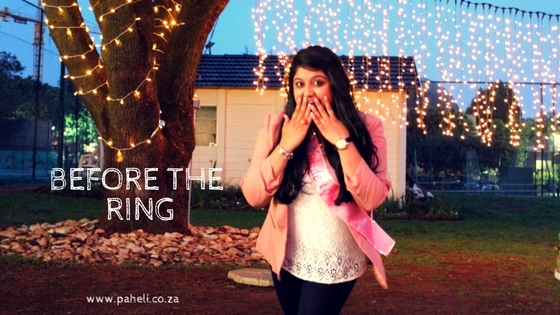 To get more information on the services Paheli Weddings & Events provide, please contact Preeshani here.